Incidentally, there is a Nintendo Direct today. I wonder if that means anything. Probably not though. We're in the dark ages now. Nintendo did put MegaMan X up for a sale price of $2 on the eShop the other day. Today (the 18th) is the last day for it. 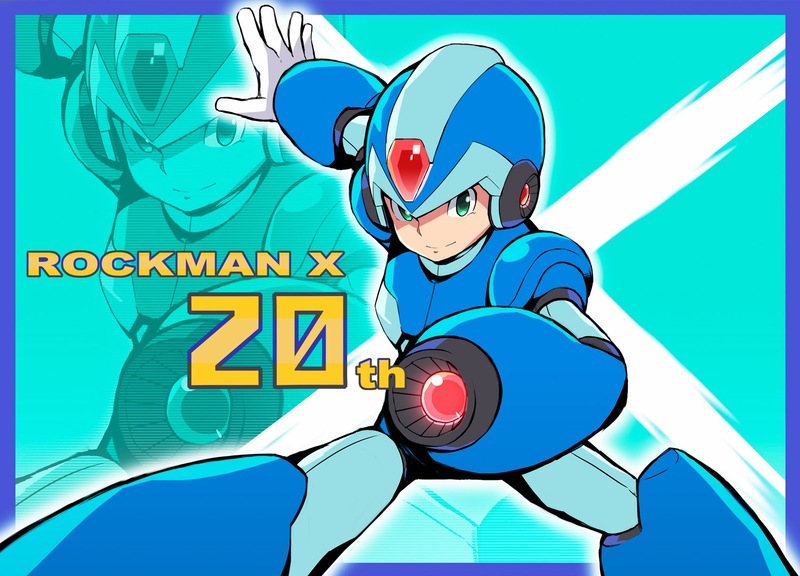 Maybe that was done as Nintendo's way of saying Happy 20th! My Favorite MM series. Gotta keep dreaming about CM2, X9, MH2 or at least... Extreme3. I just got done playing a round of the first X thing. It's great stuff! I'm also glad to see that you've adopted the thought of being thankful for what we already have, because hell yeah, we got a lot of great games in the backlog to keep playing and enjoying. Mega Man is not dead, dying, or anything of the sort. The games are cherished and will continue to be loved and played by many, and it's high time we moved past the doomsaying, finger pointing, and name calling. RIP Mega Man, Long Live Mighty Number 9!